For many Americans out there, they're battling the crowded zoos known as retail stores, searching feverishly for the best deals as they punch and kick anyone that gets in their way. Perhaps you have no idea what to get the multi-console owner in your life. This is where Part 2 of my Holiday Gift Guide comes in. Yesterday we took a look at console exclusives for each major platform. 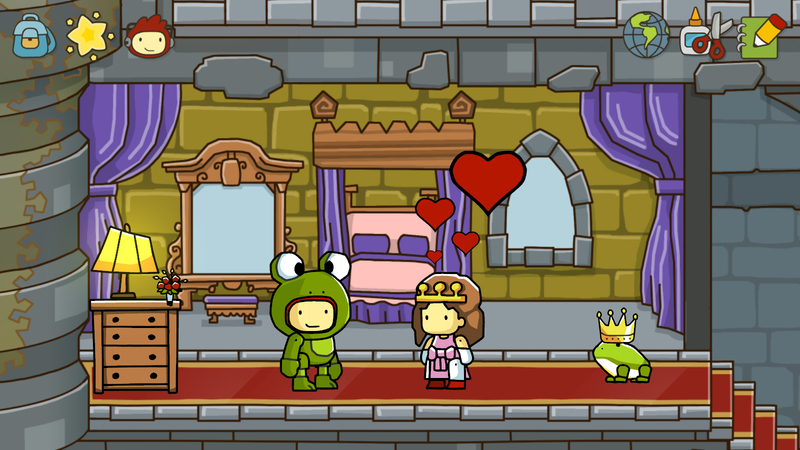 Today we are dealing with multi-platform titles-- ten to be exact. I cannot name every game under the sun, so if you feel I left one or a handful out, let me know. Get your pens/pencils and lists out as we are about to begin. 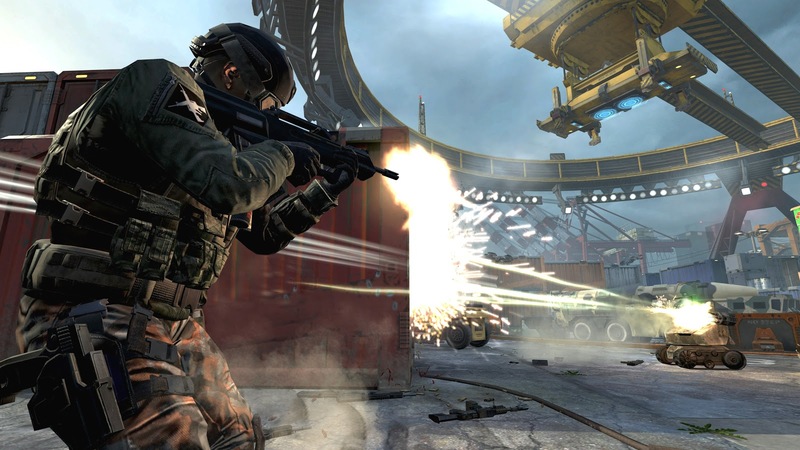 Some criticize the yearly renditions of the Call of Duty series, and I am one of them. 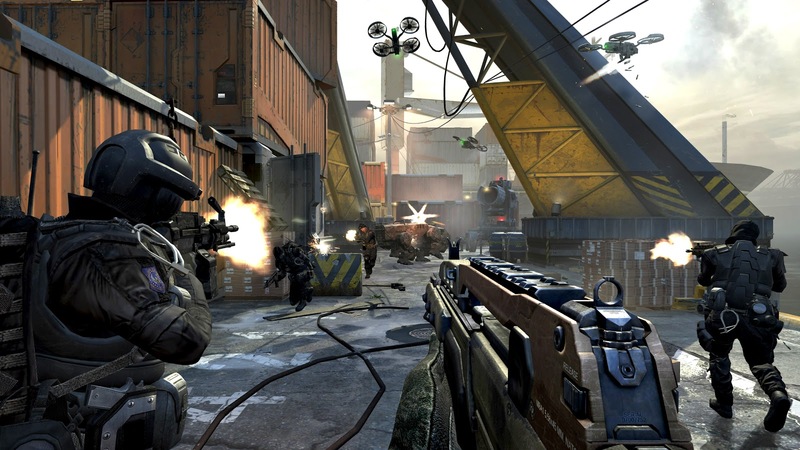 However, developer Treyarch managed to breathe some new life and freshness into the franchise with Black Ops II. For one, the future warfare adds a new dynamic totally, and the branching paths in the storyline makes playing through the campaign multiple times mandatory to see everything the game has to offer. Throw in the ever-popular multiplayer mayhem the series is known for, and you have a gift that will keep on giving long past the holiday season. 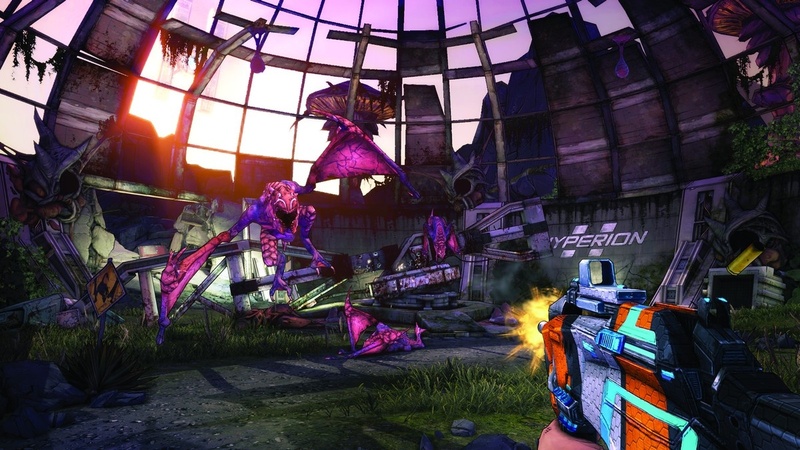 Doing what the original Borderlands made so popular, Borderlands 2 continues the trend of being a first-person shooter with RPG elements. 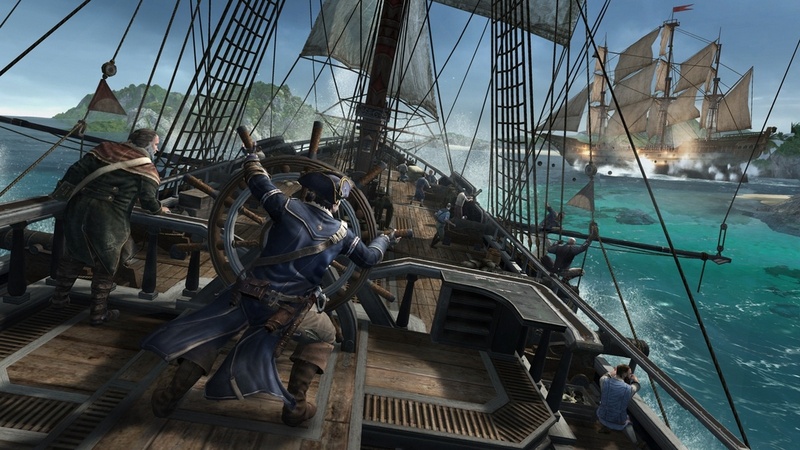 There's countless quests and side missions to take part in, as well as randomized loot. If working the campaign alone seems like it will make a person lonely, they can hop online and take to it with up to three other players. Just be forewarned that despite the color (a Western FPS with color!? What is this wizardry!? 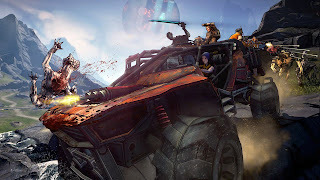 ), Borderlands 2 is definitely for the older crowd, so parents, don't line up to buy little Jimmy his own copy of the game. Venture back into American history-- the American Revolution, to be exact-- with your assassin Connor as he explores an open world full of dangers. 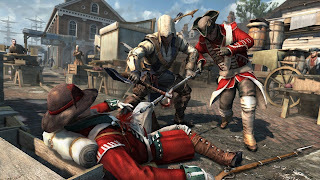 Assassin's Creed III offers much more modified gameplay, allowing players to do even more than in previous entries of the series. 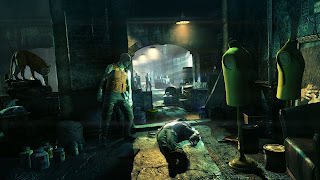 Players can move more freely, as if they were Cole MacGrath from the inFamous franchise. Aside from the single player experience, there are a dozen multiplayer modes that can be accessed online. The Wii U version of the game offers the ability to switch between weapons effortlessly via the GamePad's touch screen. Moreover, Wii U owners can play the entire game on the GamePad itself, a feature that one needs to see to believe. 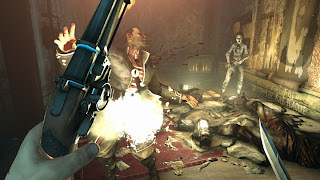 A new IP from Bethesda, the minds behind The Elder Scrolls series, Dishonored actually works on all systems it was released on, so no worries about getting someone an inferior port. 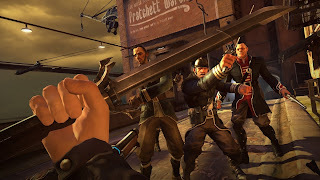 The game takes players in a first-person perspective as they have a lot of freedom to carry out missions and objectives the way they see fit. Improvisation isn't just for comedy troupes; it is key for completing missions. 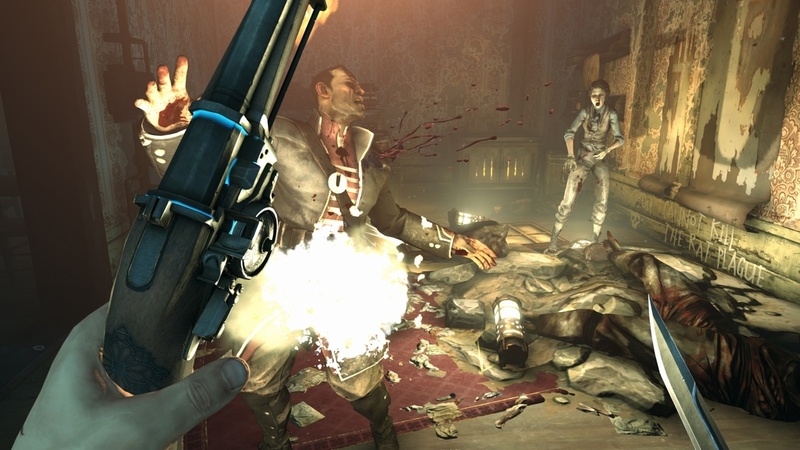 What I consider to be a fantastic feature of Dishonored is that a player can go through the whole game without killing a soul. 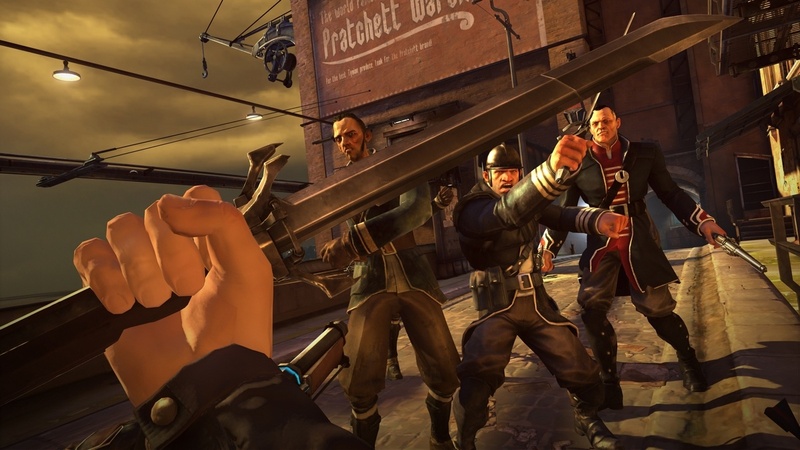 The choices are totally up to the player, and that is what makes Dishonored such a special title. If you have a gamer of the grown-up persuasion, honor them by getting them Dishonored for Christmas, Hanukkah, or just because. 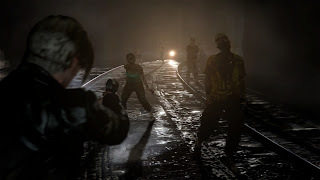 Resident Evil 6 takes the survival horror aspect of the series and places it mostly in the backseat of the multiple story ride. 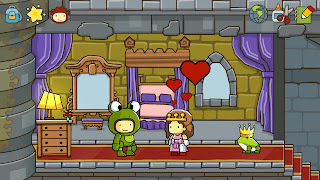 There are three scenarios to play through, each lead by a different character, and each feeling different from one another. 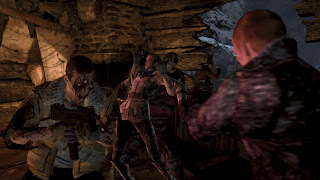 Some say that Resident Evil 6 is a jack of all trades and master of none. Others state that for every bad moment the game presents players, there are several that delight and frighten. Whatever the case, Resident Evil 6 is a game that has its moments and may just make for an engaging present. 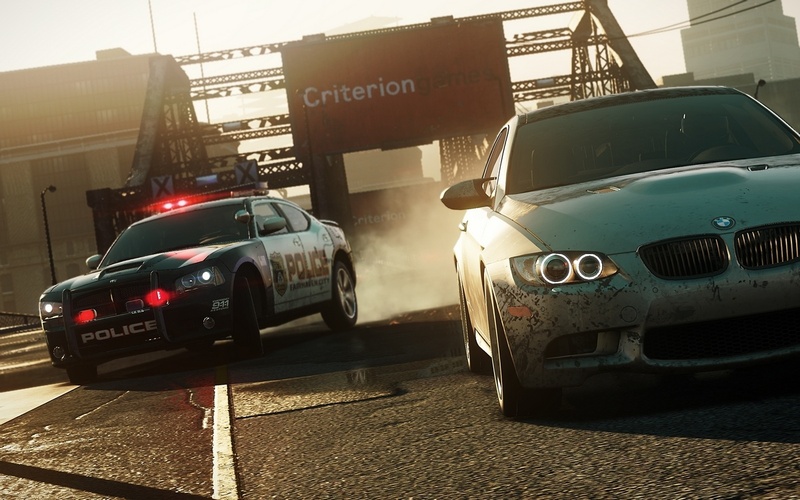 For the speed freak on your holiday shopping list, get them the gift of taking it to the streets, evading arrest from police, and speeding through an urban metropolis. 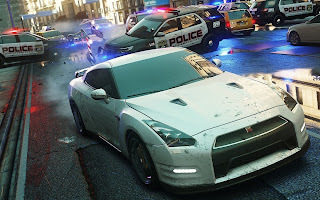 Need for Speed: Most Wanted (2012) has the main goal of outracing competitors to destinations by any means necessary-- cutting off traffic, driving through billboards and buildings, and yes, being placed on the most wanted list. To give a rush of adrenaline to that arcade racing fan on your list, Need for Speed: Most Wanted (2012) burns rad rubber. It has been six years since Hitman: Blood Money entered the gaming world. 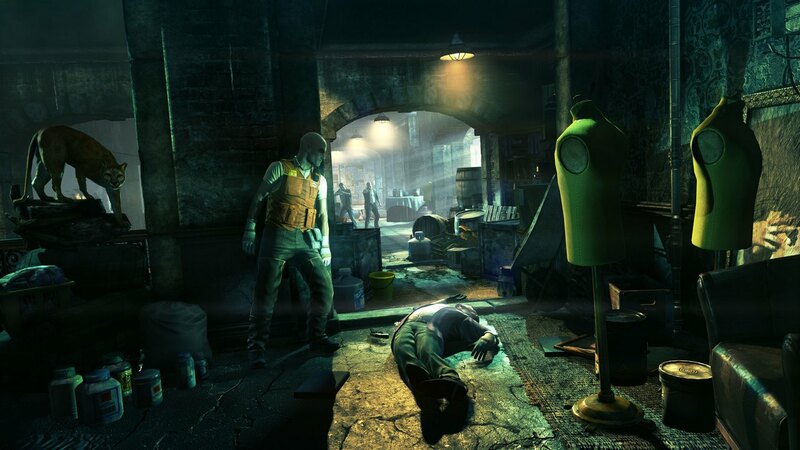 Now it is Hitman: Absolution's time to shine. Take missions stealthily or simply blow your cover and blow everyone away. Detect enemy movement, where they'll go, among other useful information with Agent 47's various vision detection. 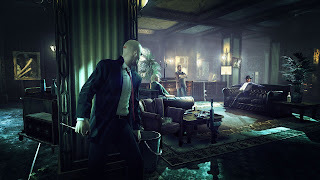 Hitman: Absolution is absolutely a worthwhile present for the mature gamer on your shopping list. 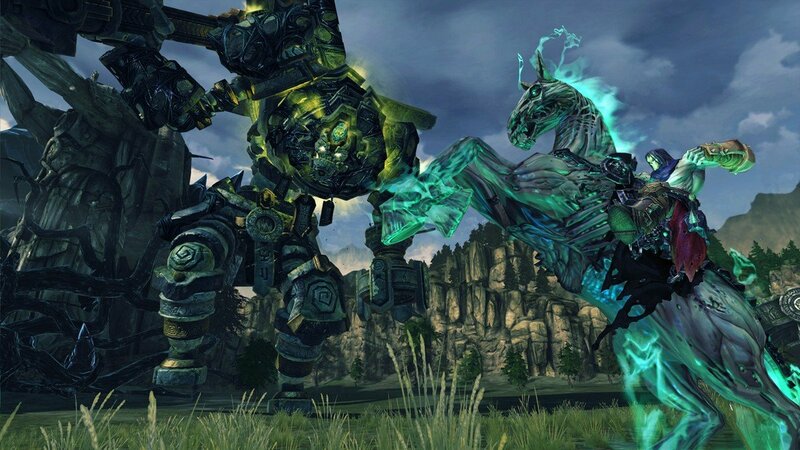 One of the launch titles for the North American launch of the Wii U, Darksiders II is as close to The Legend of Zelda as Wii U owners are going to get for awhile. I can't think of any better substitute, though. The Xbox 360, PlayStation 3, and PC versions released in August, and many owners of those systems became death incarnate. Slashing foes with Death's dual scythes, solving puzzles, riding on the Horseman's trusty steed, exploring dungeons, and battling brutal bosses are all tasks that await players in Darksiders II. 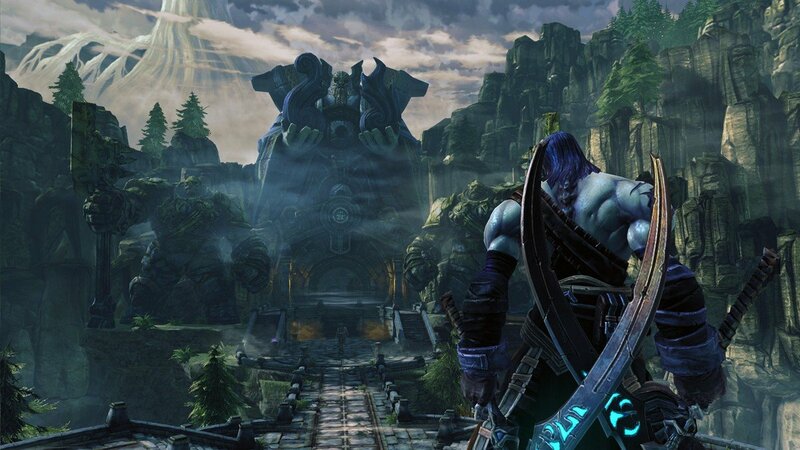 If you have a 17+ year-old who yearns for a Zelda/God of War-like experience but without the actual Zelda and God of War, Darksiders II is an appropriate gift. Two years after SUMO Digital's first foray into the kart racing genre with Sonic & Sega All-Stars Racing, the team returns with sixteen brand-new tracks and loads of Sega fan service. 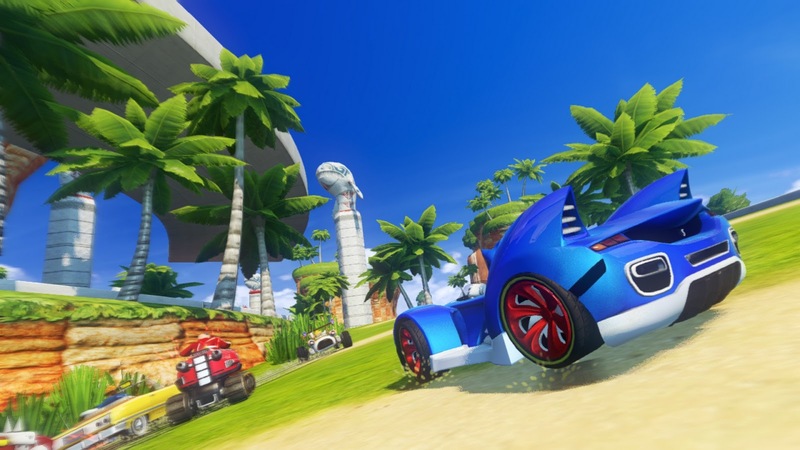 Not only do the vehicles transform into karts, boats, and planes mid-race, but the tracks transform too, making many races having each lap being different from the last. With an all-star cast of Sega characters, such as Sonic the Hedgehog, Amigo, Ulala, Aiai, Vyse, and NiGHTs, alongside racers like Disney's Wreck-It Ralph and NASCAR's Danica Patrick, there's a lot of cartoon-style racing to be had. Don't be fooled by the game's appearance, however. It can be as a easy or as tough as the receiver of this game wants. 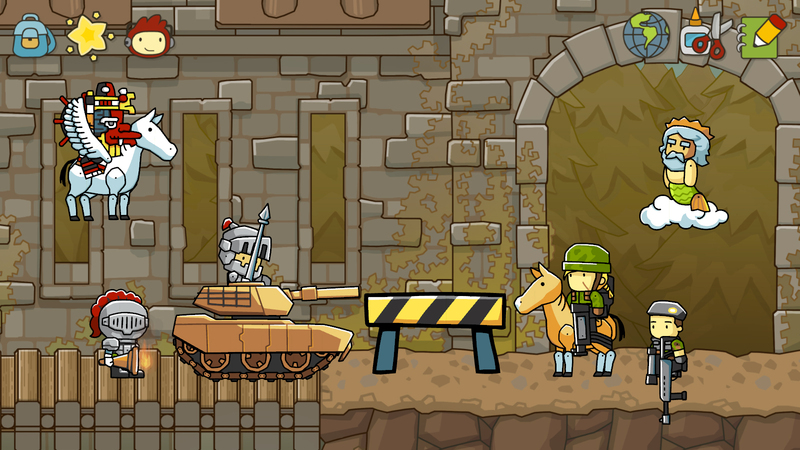 The first Scribblenauts game to reach a home console, Scribblenauts Unlimited is the most expansive entry of the franchise yet. Explore a vast world where characters challenge you to complete quests and solve puzzles in exchange for Starite shards, the necessary items required to save the protagonist's sister from a permanent stone prison. Create objects by inputting words, and couple them with adjectives to make them really come to life. These objects are used to solve the aforementioned puzzles and to interact with the world. 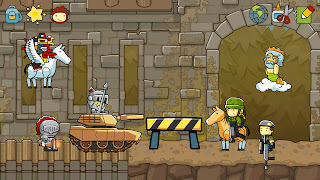 Scribblenauts Unlimited has nearly unlimited potential for the player to expand his or her imagination. It's a terrific gift for any gamer not put off by the whimsical exterior. 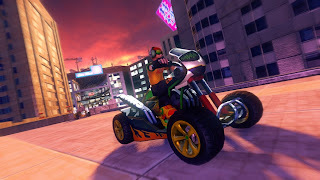 Note: The PC version isn't coming until 2013, so that is why it is not mentioned. That wraps up this Holiday Gift Guide for 2012. You have a list of over twenty games to look into and perhaps give to your fellow gamer. From shooters to platformers, this two part article ought to give you some ideas on what to purchase.